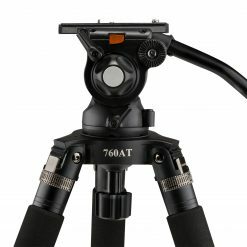 Fixed pan drag, variable tilt drag. 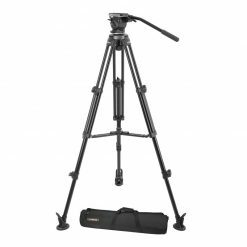 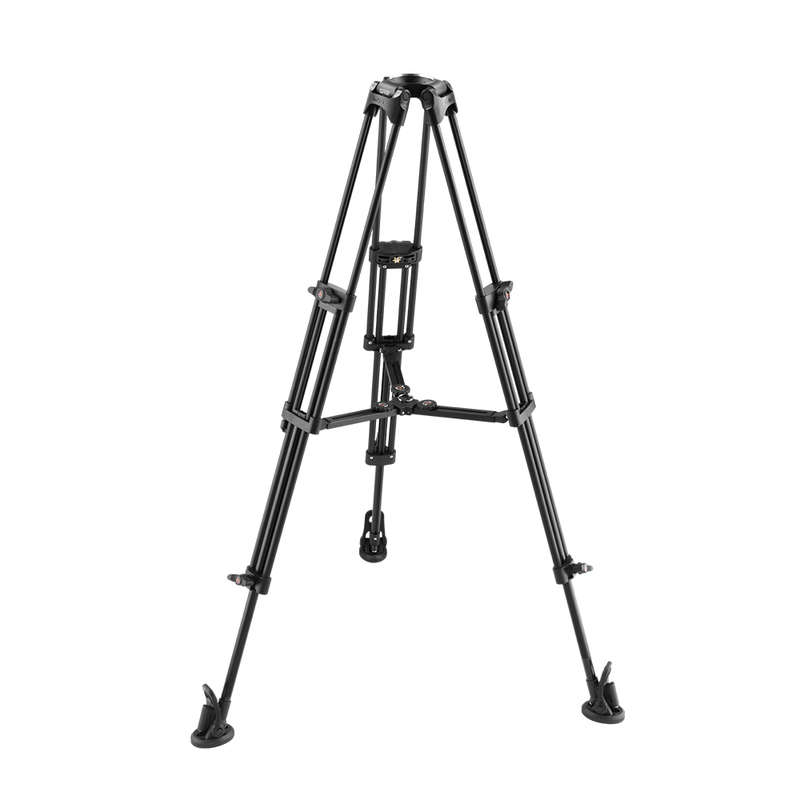 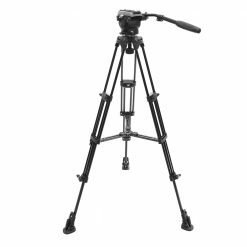 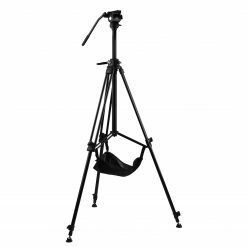 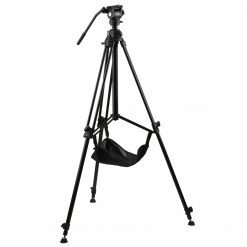 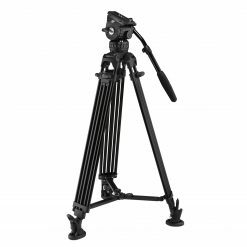 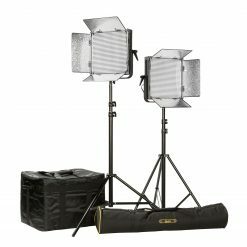 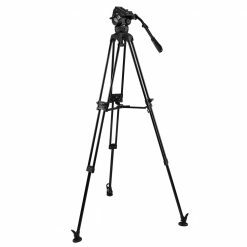 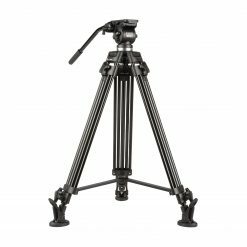 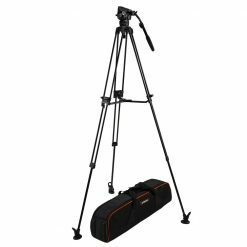 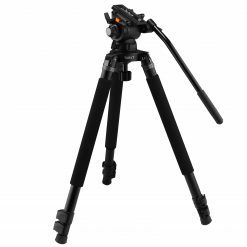 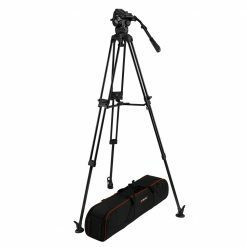 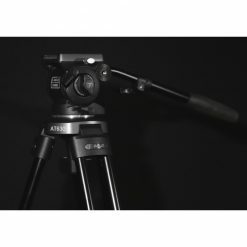 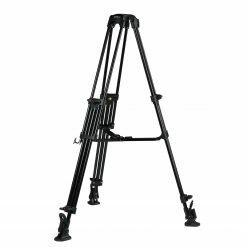 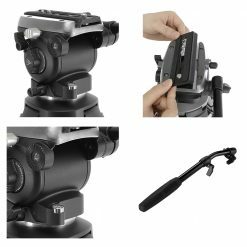 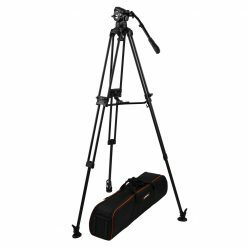 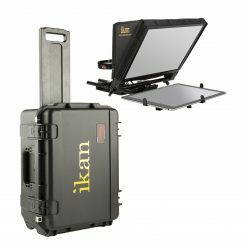 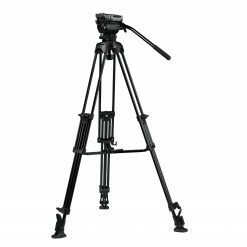 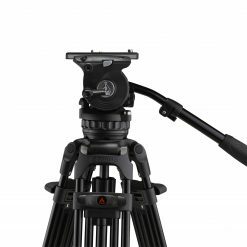 E-IMAGE professional tripod kit EK650 is a portable tripod for shooting with DSLR cameras and camcorders. 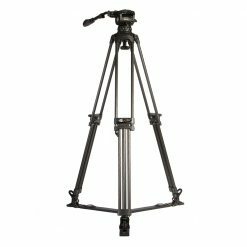 Fluid head with bowl size 75mm, it provides fixed counterbalance that helps the fluid head support loads up to 5kg (11 lbs.). 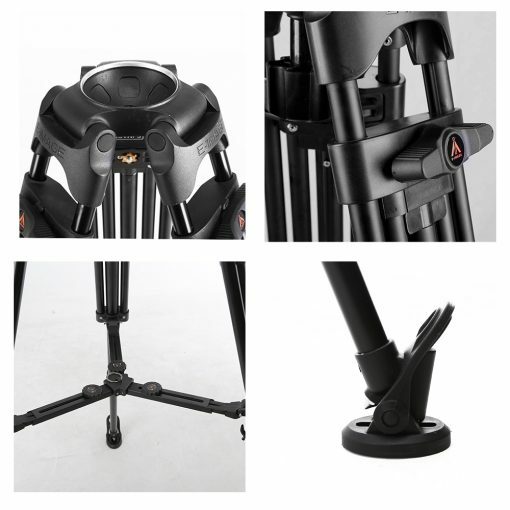 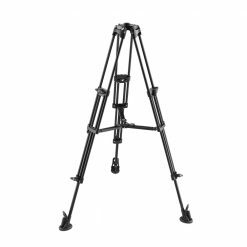 The tripod leg adopts special advanced plastic in leg locking frames instead of aluminum, make the tripod in lightweight. 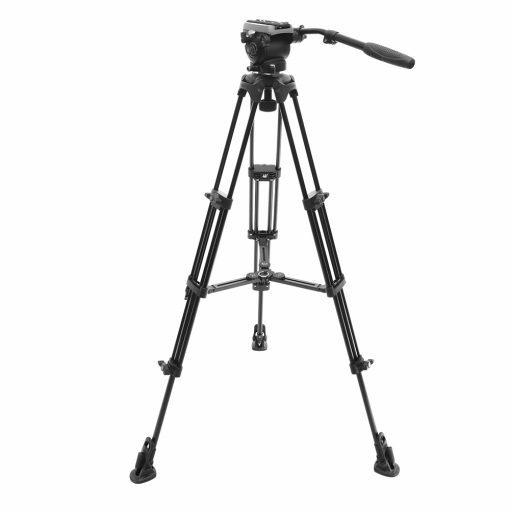 The adjustment mid-level spreader on the tripod for stability and it is compatible with E-IMAGE dollies. 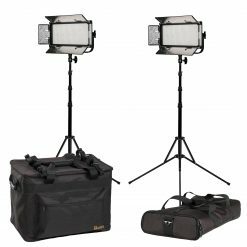 A carrying bag is included which larger enough to hold the legs, head, and spreader for your convenience. 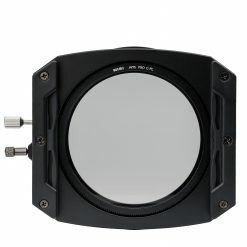 1.Fixed pan drag, variable tilt drag. 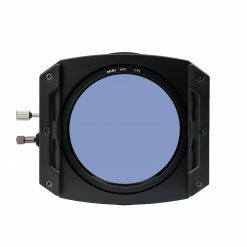 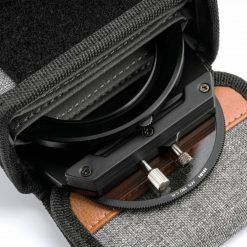 3.Comes with GP1 plate which can compatible with Manfrotto’s and E-image head. 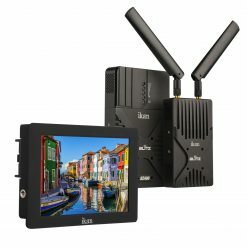 EI7060H/GH03/GH04/GH05/GH06/GH08/GH10. 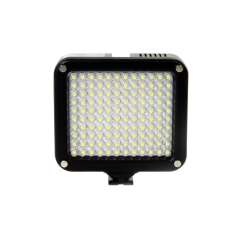 4.High-quality aluminum leg provides reliable stability.